UFO SIGHTINGS DAILY: Google Deletes UFO Over Taiwan Military Base, April 2016, Google Works With US Govt. To Hide Aliens. UFO Sighting News. 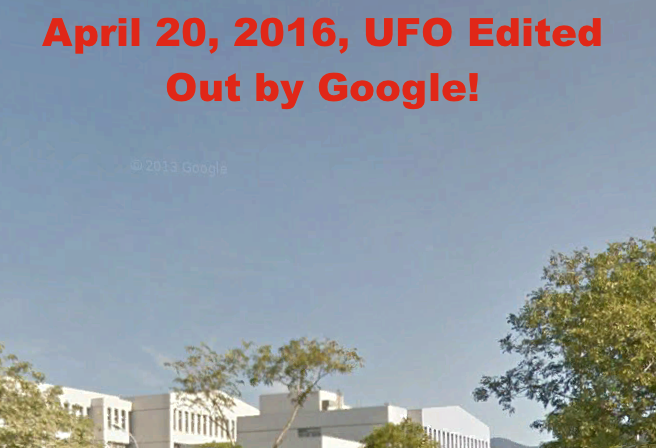 Google Deletes UFO Over Taiwan Military Base, April 2016, Google Works With US Govt. To Hide Aliens. UFO Sighting News. Google has done it again. I have reported UFOs on Google Earth, about 6 and all have them have been deleted. This one I reported 2 years ago and no, its photo wasn't updated. 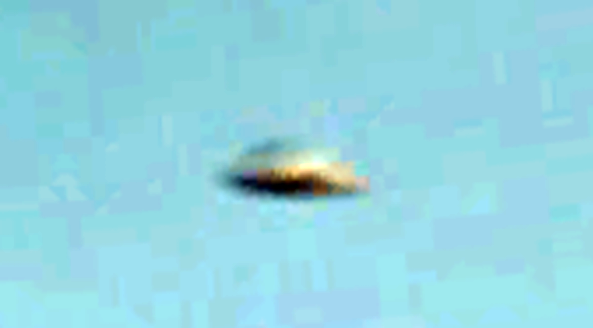 This UFO is on Google street view and its just gone. (Click here to see my old 2014 post of it.) 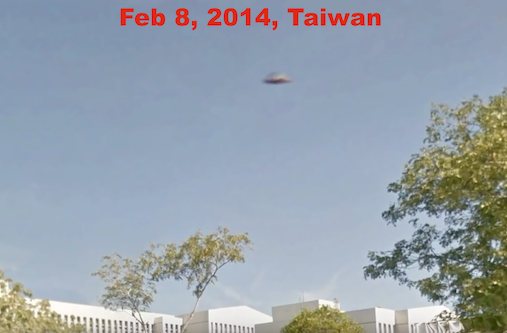 The location is the same, the trees, leaves, lighting, even the reflection in the mirror on the corner of the road, but the UFO has beed photoshoped out by US government controlled Google. Yes, Google does work with secret organizations in the US govt and they do delete all UFOs found. Thats why every UFO must be recorded on Video. If you see any of the 6 videos I made with UFOs on Google you know they are real, but also that Google has deleted them. Now...using a Google browser? Using a google phone? Trust them that much? Below is a old video I made of it.